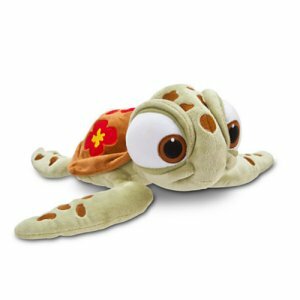 Squirt Plush - Finding Nemo - Mini Bean Bag - 7 1/2 inches - $5.50 : Big City Market, Big City Market Delivers it All! 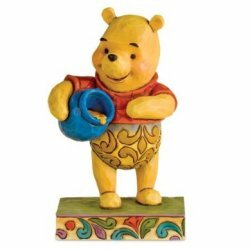 This cool little dude is sure to make a splash when he swims back into your heart again in Disney•Pixar Finding Dory. With his brightly colored shell, this Squirt Plush is hard to resist as he's such a softie.